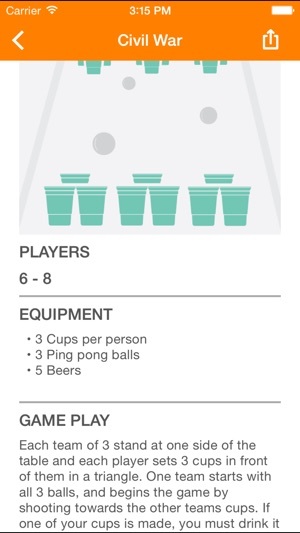 Discover the perfect drinking game for any night on Swig. Imagine you're with 5 people, and you can't decide what game to play. Or, you want to play one game, but you don't have ping pong balls, or something else that you need to play it. Sound familiar? 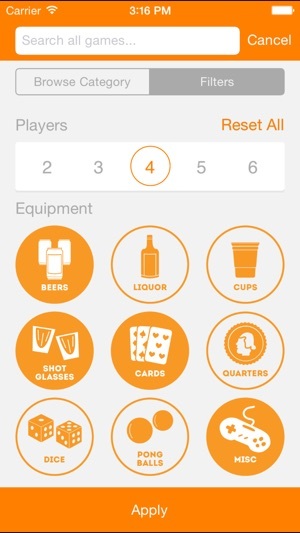 With Swig, you can easily enter the number of people you're with, what equipment you have, and check out all of the games that could work for the night! You can also browse all of our awesome games (with slick images), discover new ones, and share your favorites. If you don't see a game you love on Swig, just submit it to us and we'll feature it with a shoutout to you! 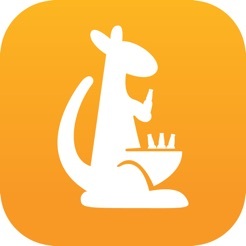 This app is solely created for purpose of fun and entertainment. It does not glorify drinking nor alcoholism. Nor do we advocate the abuse of alcoholic beverages of any brand in specific. We recommend this game only for adults over the legal drinking age of the respective country. 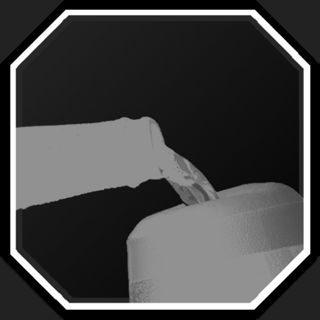 We offer no warranty for the information provided in this app, either expressed or implied. Drinking games are always fun but playing the same games can get boring (especially after college). 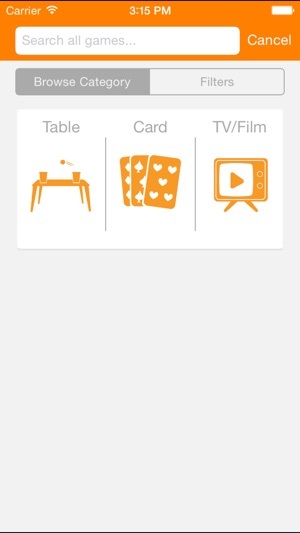 Swig is a great way to discover new fun games based on the group of people and stuff you have at your place. 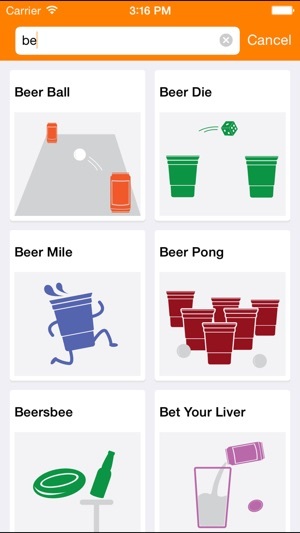 Simply the best app for finding new drinking games. Very entertaining! 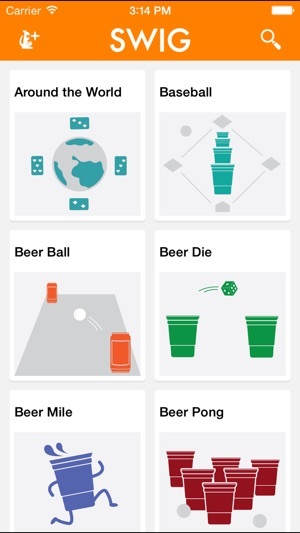 Best app for a perfect game night!